A quick recipe for those looking for a quick weeknight meal. The fresh dill and Dijon work well together with the beef resulting in a fantastic treat. 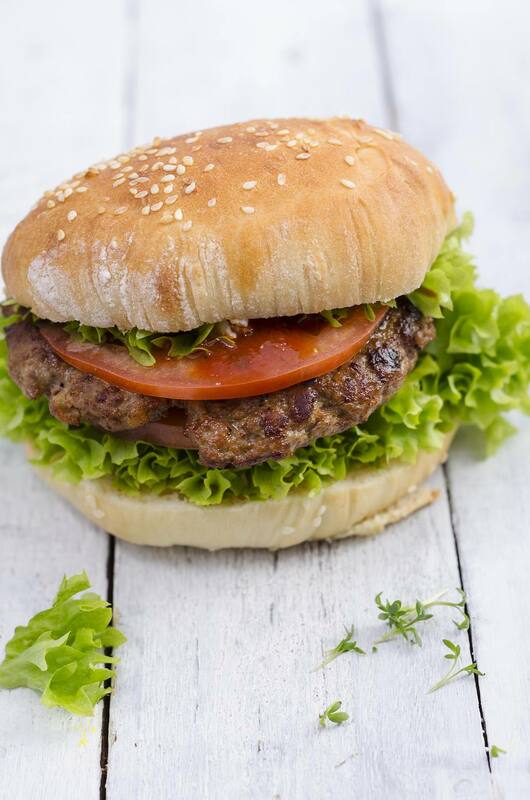 These burgers may be quick and simple, but they are also delicious enough to serve at any cookout or party. Simply double or even triple the recipe. Preheat grill for medium-high heat. Combine meat with mustard, sour cream, garlic, dill, and black pepper. Form into 4 equal sized patties. Season with salt, place onto the grill and cook for about 5-6 minutes per side. Once cooked, remove from heat and place on a burger bun with desired condiments.